This 16 page full color brochure is sure to boost your groups sales with its winning combination of products. Brochure features something for everyone including kitchen gadgets, tupperware sets, wrapping paper, gifts, kids items, and more! You just have to turn the pages and see what’s available! 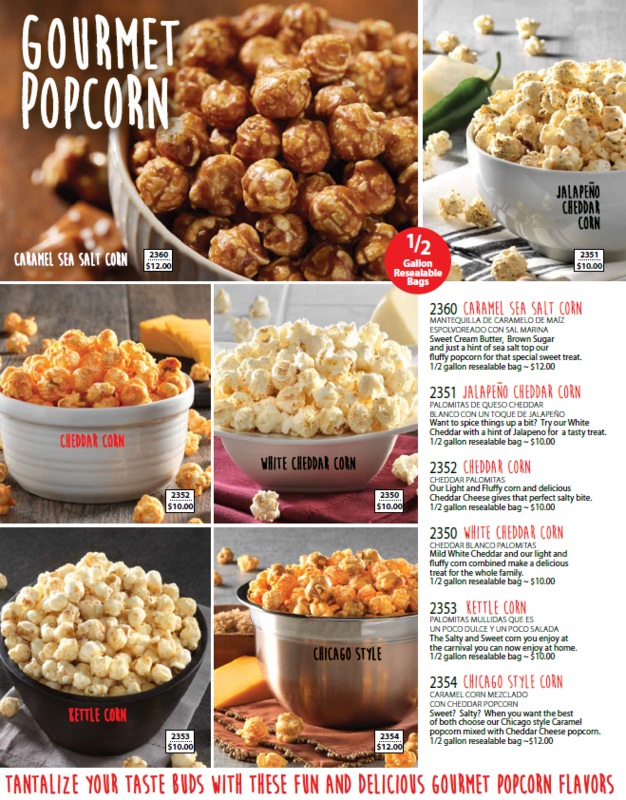 Gift brochure is available with or without the frozen food section shown below which features all our frozen food options like cookie dough, pies, pizzas, cheesecake, etc. Most groups love having the food available and find it to be some of their top selling items, but it is up to you! 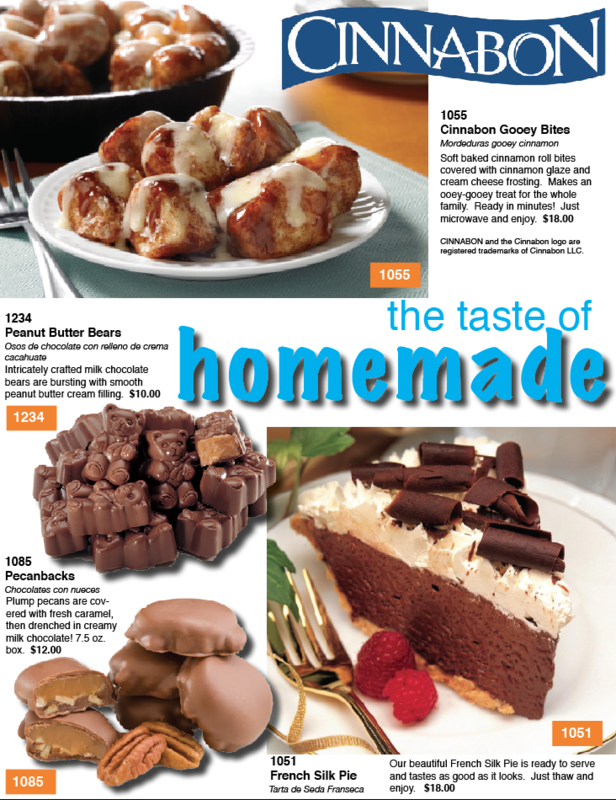 An irresistible selection of top selling frozen foods including 9 flavors of Grandma Parker's Cookie Dough, Cheesecake, Pie, Auntie Anne's Pretzels, Cinnabon Gooey Bites, Pizza and more! This can be sold along with the Road to Success Gift Brochure or on its own! 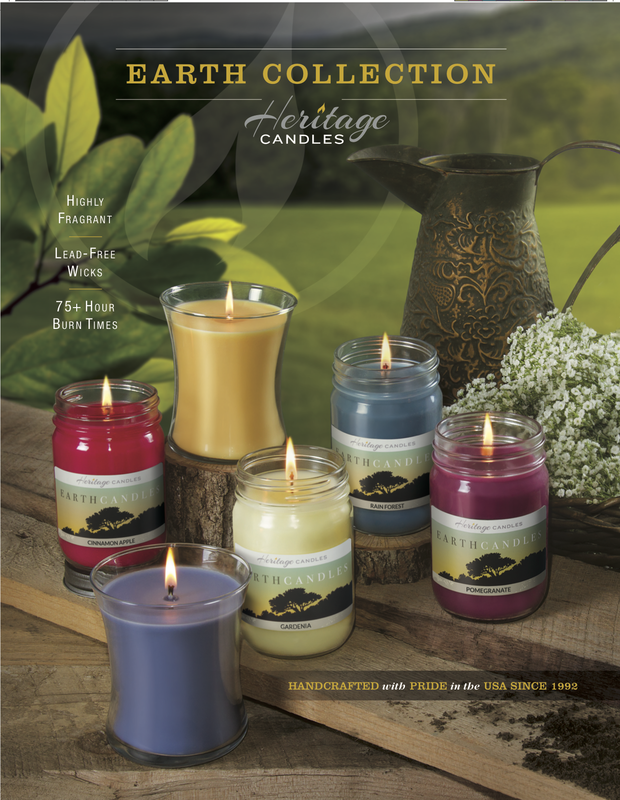 You will love our delicious smelling Heritage Candles, made right here in the USA! Our Earth Candle line includes twelve 12 oz canning jars and six 14 oz tumblers. All candles come in gift boxes! 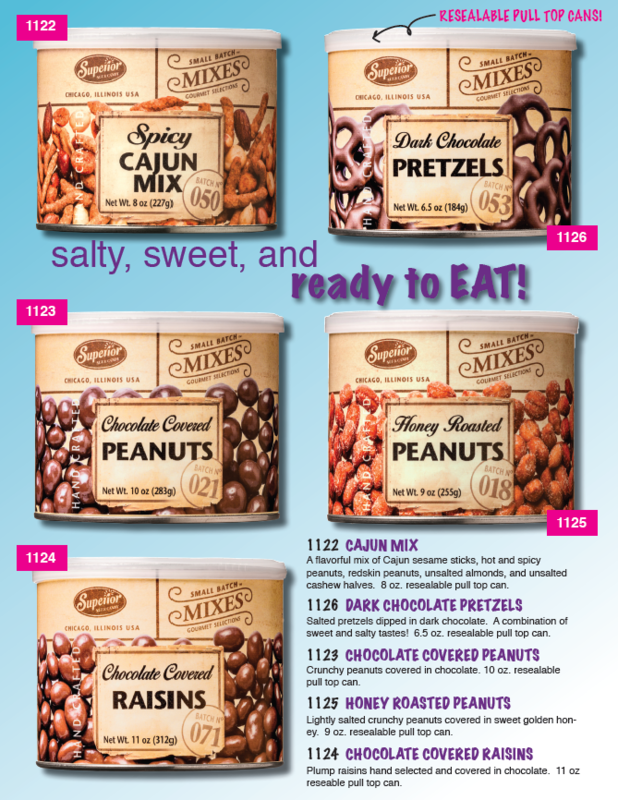 Eight flavors of snack mixes including nuts, chocolate covered treats, and seasoned mixes in resealable pull top cans! A quick, easy, and delicious fundraiser! Pastry Puffins are light, fluffy, and delicious pastry treats! 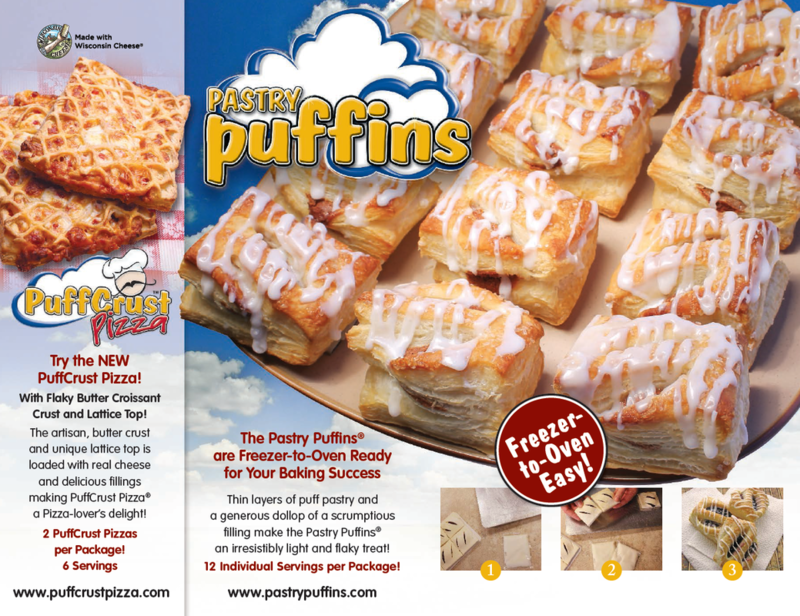 The Pastry Puffin fundraiser includes 7 flavors of fruit-filled pastries and a Pepperoni PuffCrust Pizza! One product, one price, one easy fundraiser! Six scrumptious varieties made with the highest quality ingredients! All flavors come in resealable bags (if you can stop yourself from finishing the whole thing off, that is!). The old Entertainment Book, now available as an APP! Thousands of discounts available at retailers and restaurants nationwide as well as online. Location services allow the app to notify you when you are near a deal, so you will never forget to use it again! SPECIAL 50% PROFIT = $10 PER CARD SOLD! Magazines can be sold as a stand alone program. 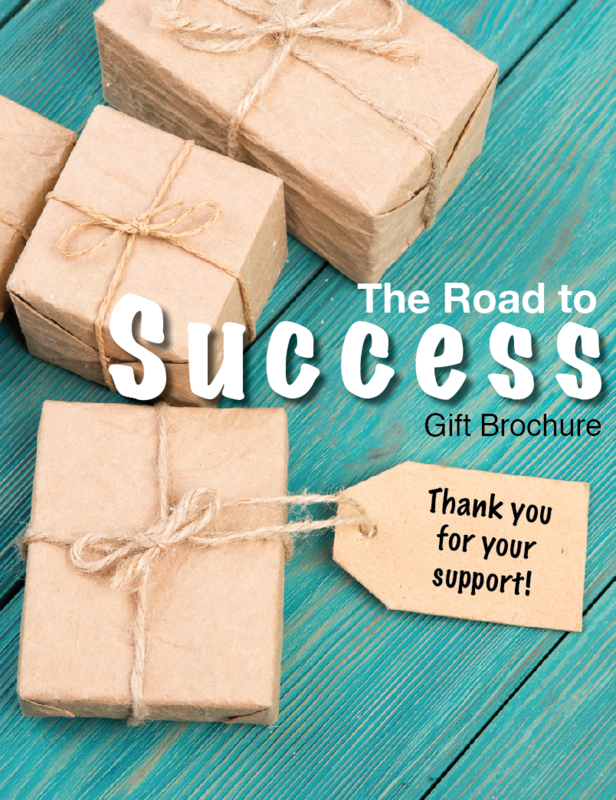 They are also available as part of the Road to Success Gift Brochure. Vouchers are purchased for $10, $20, or $30 and used to purchase a variety of subscriptions online. GUARANTEED 50% profit! !